Feb 2 (AZINS) Rejecting claims about high unemployment in India as "disinformation", Union Minister Arun Jaitley on Friday said there would have been social unrest in the country had there been no job creation as claimed by a "leaked" NSSO report. 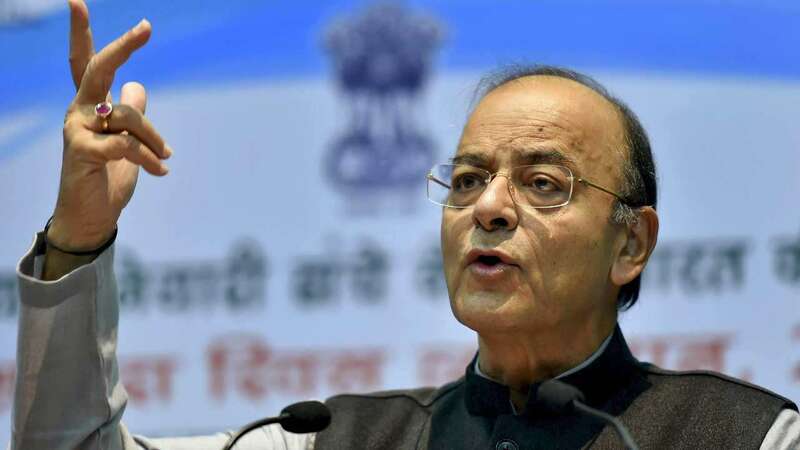 Jaitley, who could not present the interim Budget as he is currently undergoing treatment in the US, said it would be "economic absurdity" to believe that jobs are not being created at a time when the country is witnessing high economic growth. In an interview to ANI, he was asked about the "leaked" report of the National Sample Survey Office (NSSO) which claimed that there was unprecedented unemployment in the country. "I don't think that is a report. That's a draft which has not been approved," he said. On Thursday, a media report based on the NSSO periodic labour force survey, said unemployment rate had hit a 45-year high of 6.1% in 2017-18. However, the same day, the government said it had not finalised the survey on the labour force. Jaitley, the Finance Minister since 2014 whose charge has been temporarily given to Piyush Goyal, said, "Two misinformation have been given. The nominal growth adding the real GDP growth and inlfation is about 11.5%-12%. If the economy is growing by 12% nominal growth and if you compound it annually, the size itself is expanding very largely." "It would be an economic absurdity to say that such large nominal growth, the highest anywhere in the world, doesn't lead to the creation of jobs," he said. "That can happen only in one eventuality that your productivity levels go up to such an extent that an even a bigger economy doesn't grow jobs," he added. He said if there was such acute joblessness as projected, there would have been agitation, which is not the case. "Also remember if no jobs creation takes place, there is social unrest. This has been a peace period as far as social issues are concerned and no major social agitation has been witnessed in the last 5 years.," the Union Minister said. "I completely refute (claims about joblessness)," he said, while terming the contention as "disinformation".